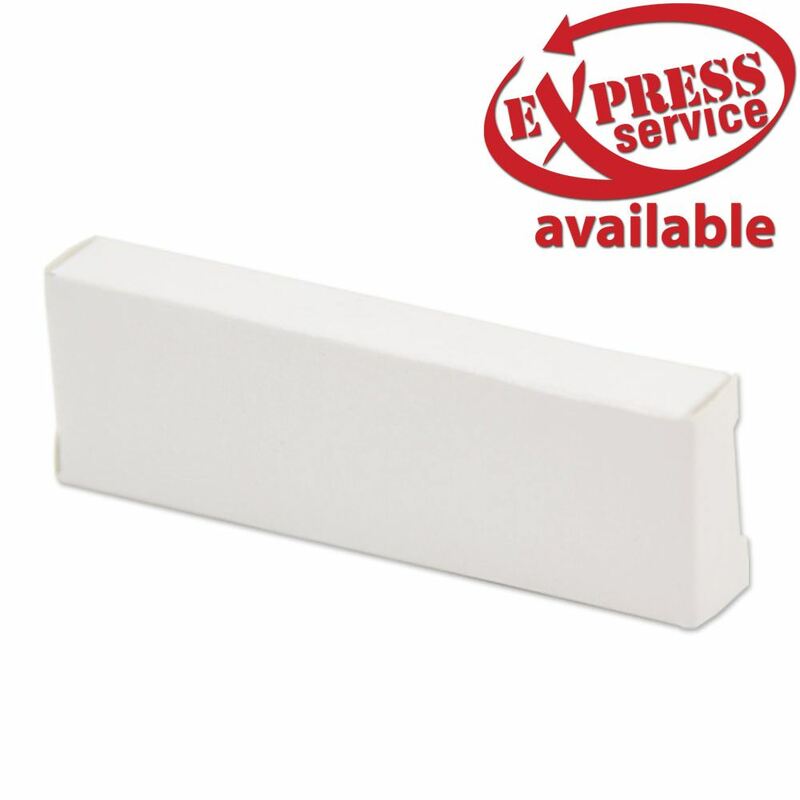 Protect your USB with this White Cardboard USB Box! Its simple and durable design will keep your USB safe from harm. The cardboard stock makes for a handsome promotional package, and is strong enough to hold up well under the rigors of shipping. Large enough to fit almost any flash drive! Customize your Cardboard Box with our 4-Color Silkscreen printing. Turn-time for customizing is 14 business days Standard or 1-5 business days Express. Sometimes the best solution is the simplest. 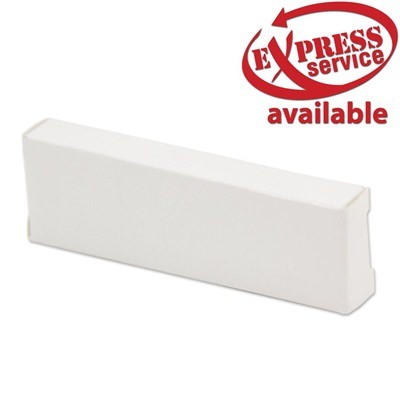 If you’re looking for packaging for your USBs, consider our humble White Cardboard Boxes! These compact boxes are great for packaging USBs for presentation when you’re handing out USBs as promotional gifts or giveaways. They’re made out of sturdy cardboard stock that will protect your drives from getting dirty or damaged. The boxes can fit almost any flash drive (excluding credit card drives). Customize your Cardboard Box to make a great impression on your customers and clients! You can personalize your boxes using our 4-Color Silkscreen printing. Turn-time for customizing your boxes is 14 business days; Express service (1-5 business days) is also available. Print Types: 1 color silkscreen printing or 4 color silkscreen printing. *Minimum quantities for custom printing may apply.